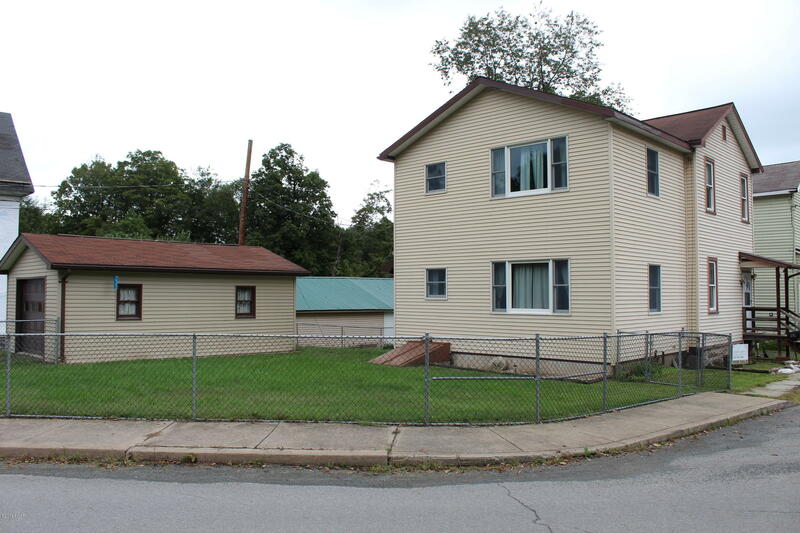 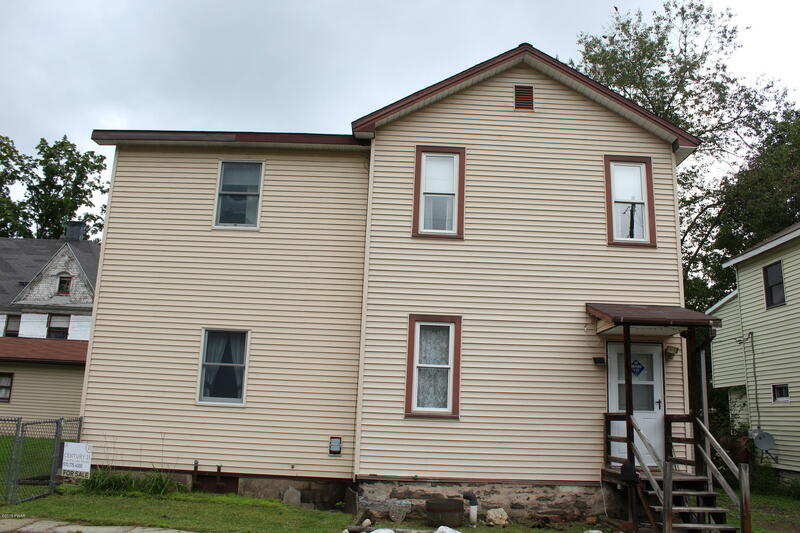 109 Pike St, Hawley, PA.| MLS# 18-4207 | Search Lake Homes Pennsylvania | Accurate up to date Listings. Move in Condition Home within walking distance to town of Hawley and fishing on the Lackawaxen River! 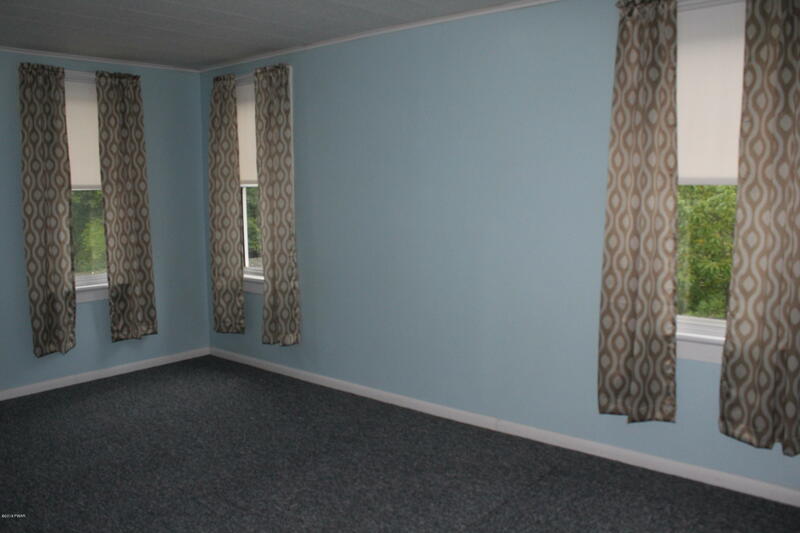 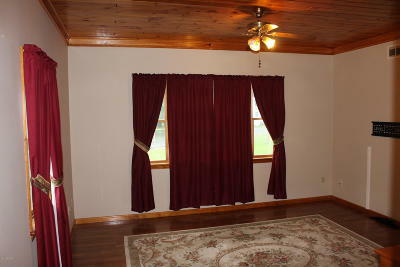 3 bedrooms, 2 full baths, hardwood floors, lots of windows & lots of storage space. 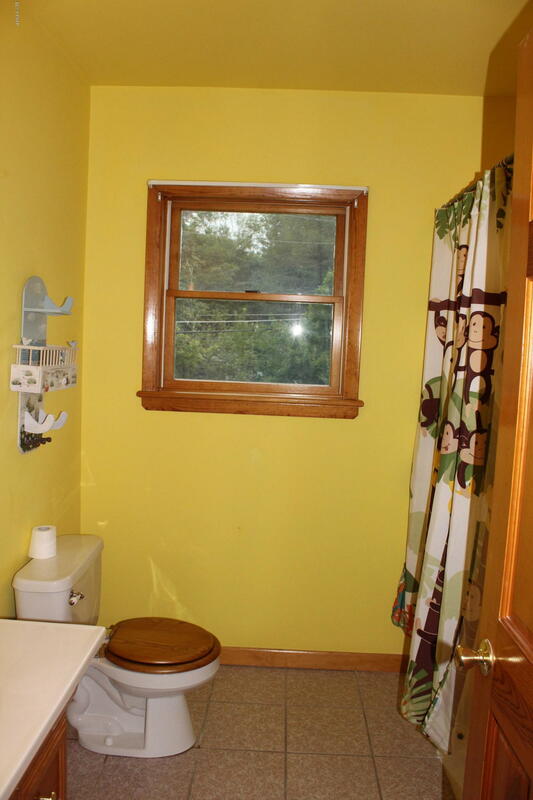 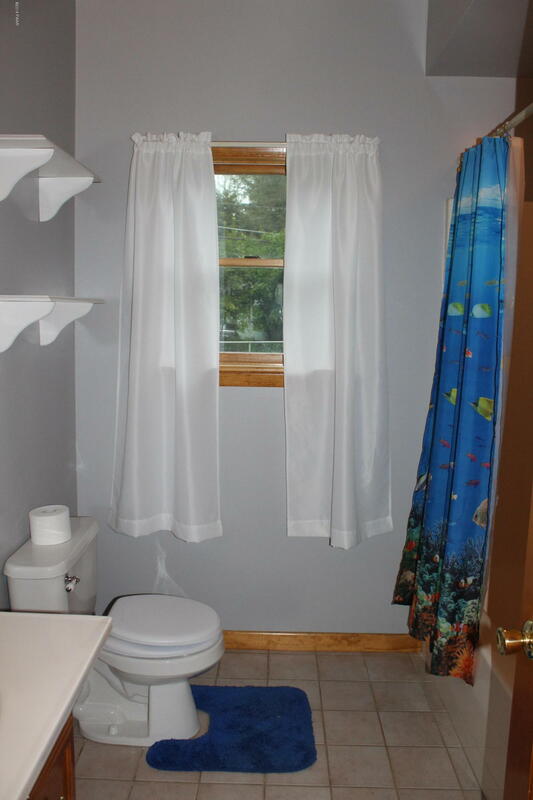 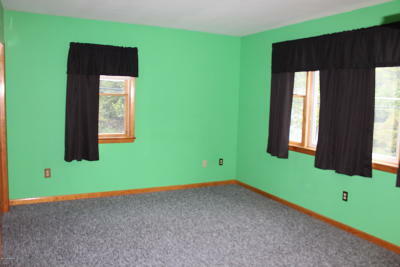 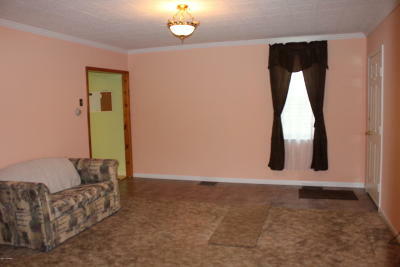 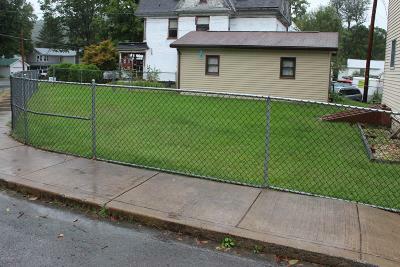 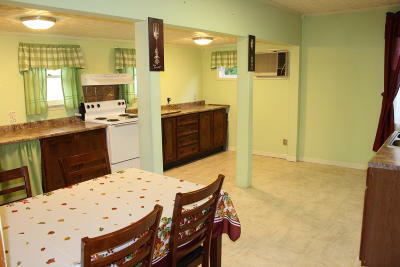 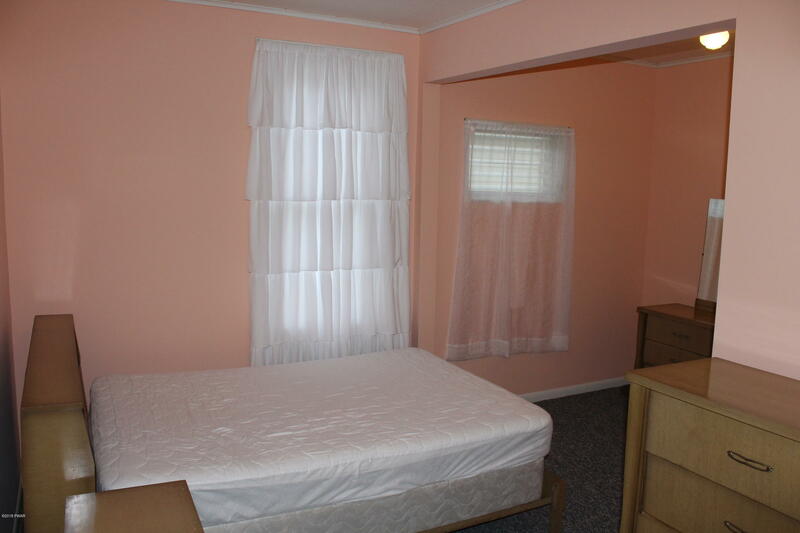 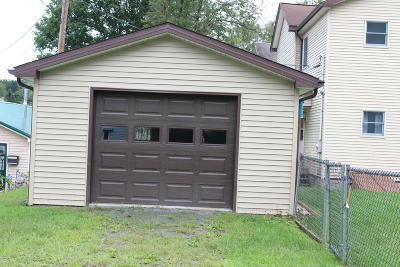 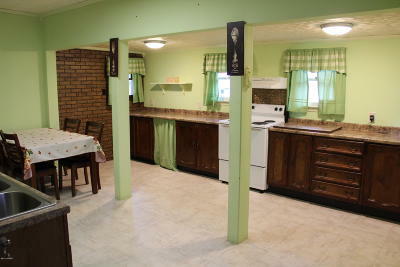 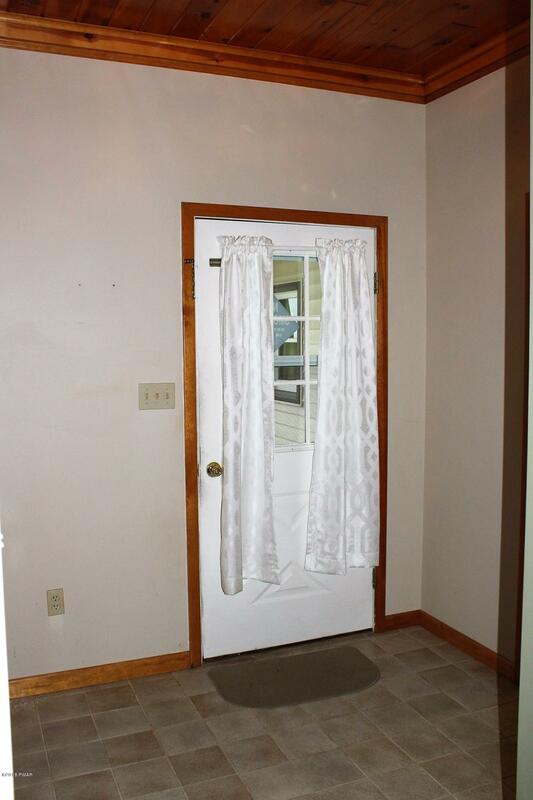 Full Basement, Fenced Yard & Oversized Lot with Detached Garage. 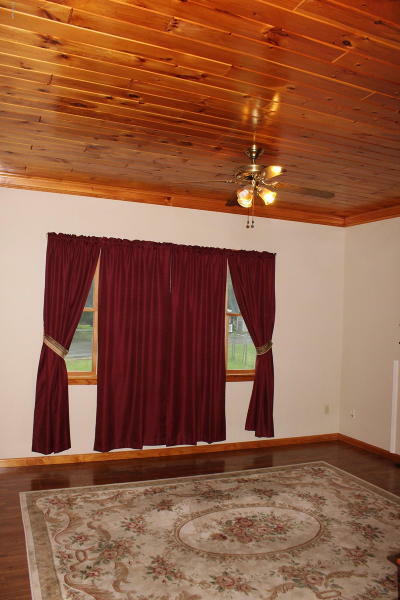 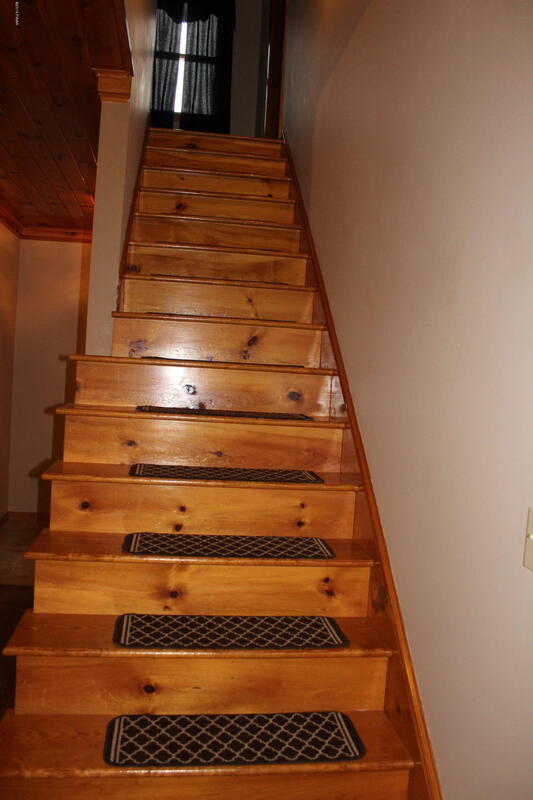 Whole House Generator Available.Just minutes to motor boating on Lake Wallenpaupack & Commutable bus transportation to NYC.